The iconic Cartier Santos de Cartier in a revised design. 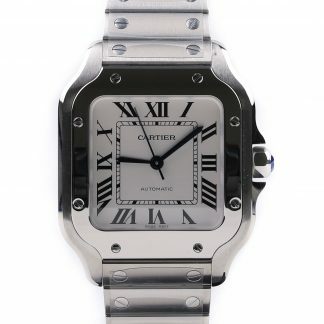 The new Santos de Cartier watch stays true to its original shape but has been updated to focus on comfort and proportions. 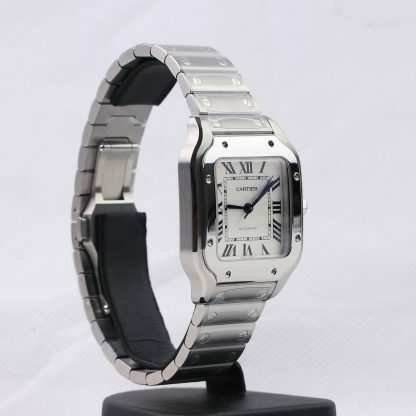 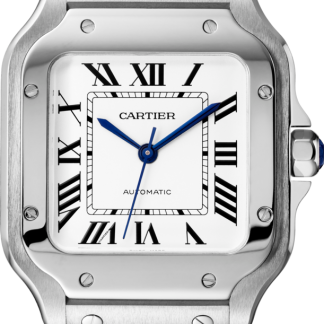 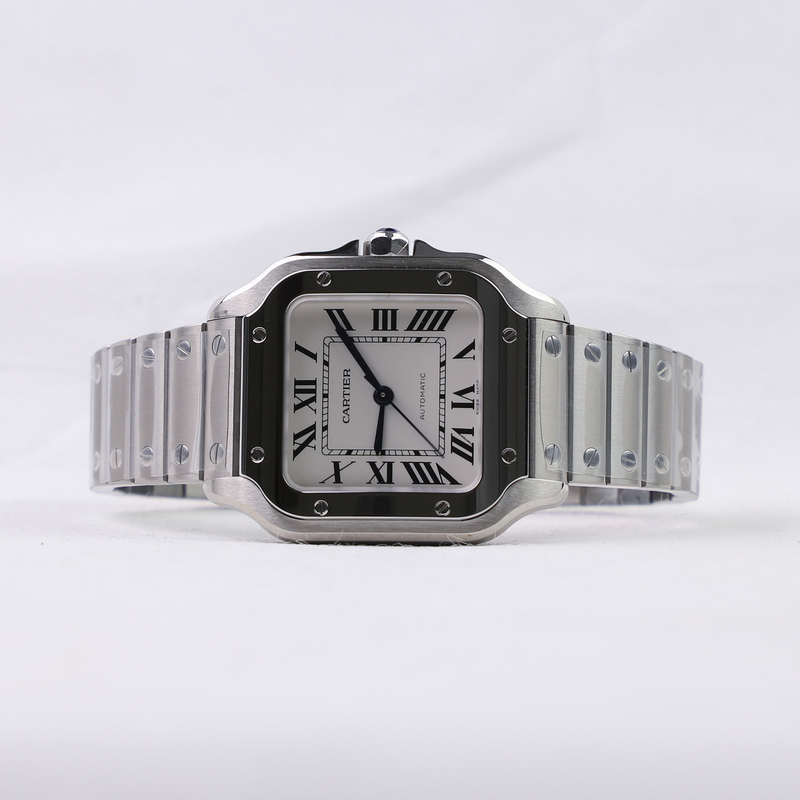 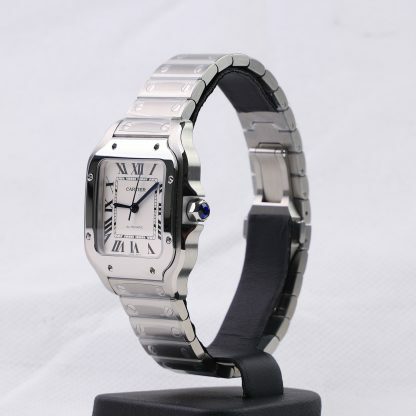 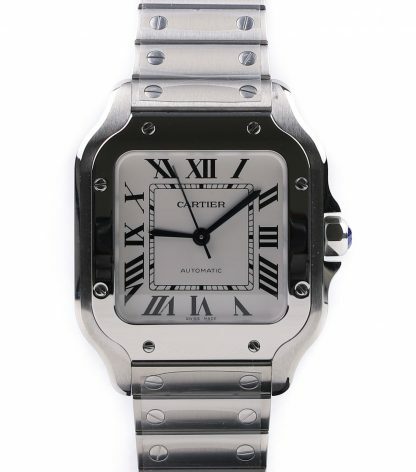 The Santos is a watch that has always been in the Cartier collection, but in 2018, they replaced the existing Santos 100 collection (launched in 2004) with the new Cartier collection, one of which is the Cartier Santos de Cartier Medium. 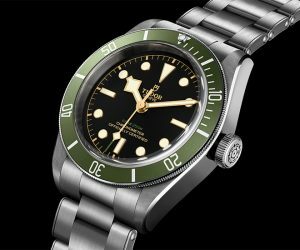 And 2018 was an appropriate year as it marked the 40th anniversary of the model. 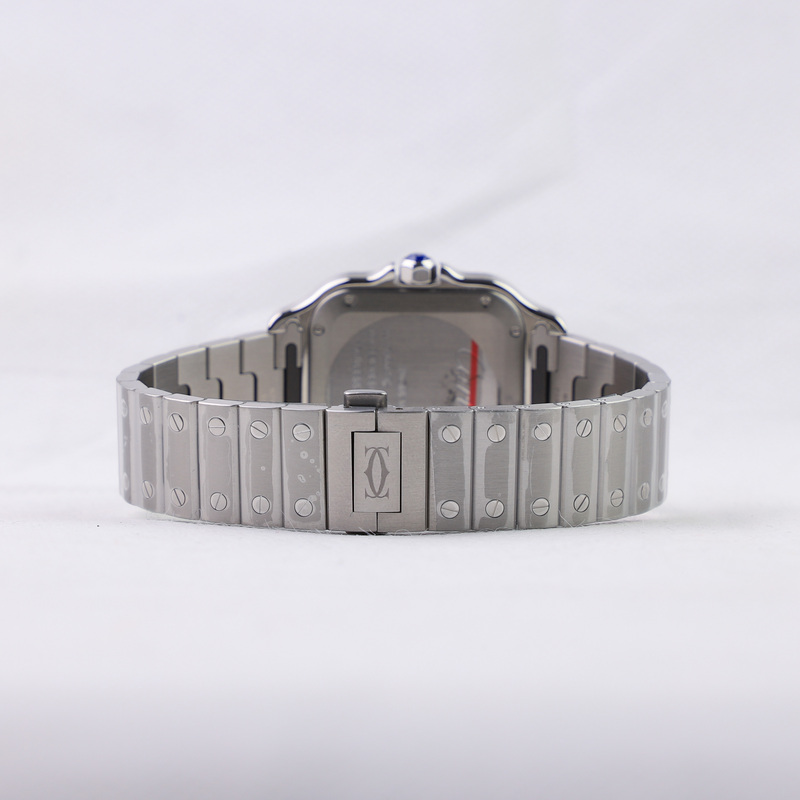 The watch is powered by the automatic caliber 1847 MC. 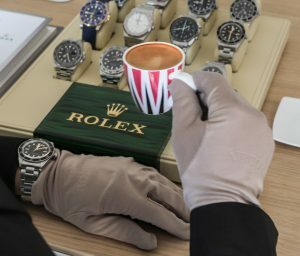 This movement has a power reserve of 42 hours. 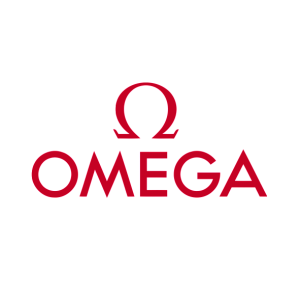 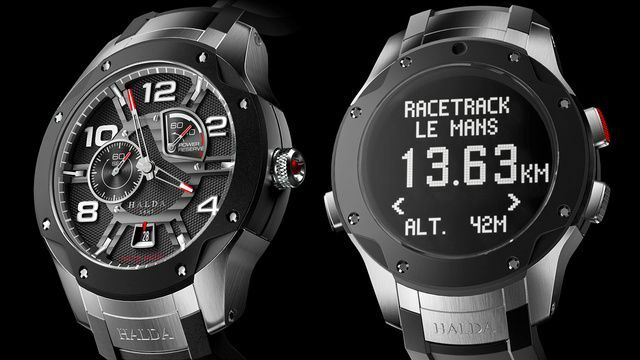 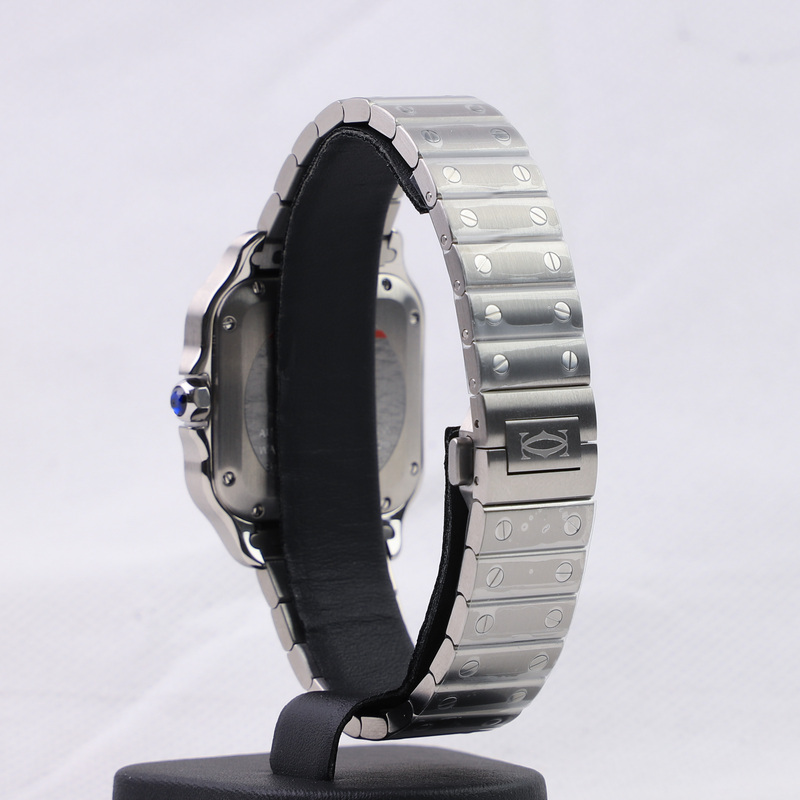 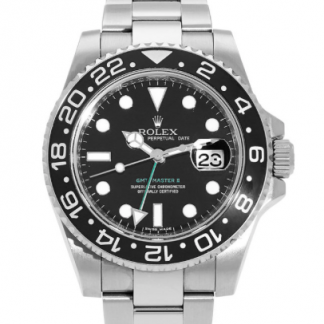 The watch is equipped with SmartLinks that allow the wearer to easily change out links without a screwdriver. 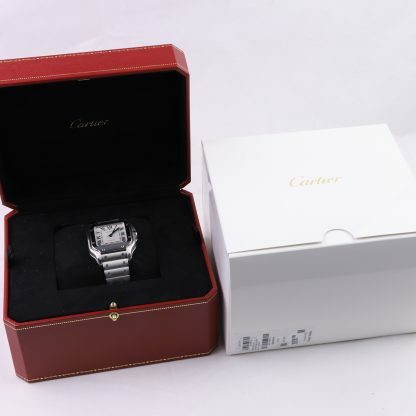 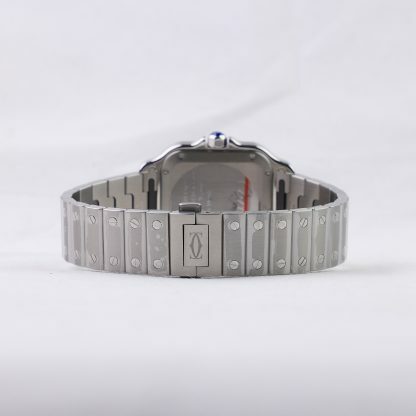 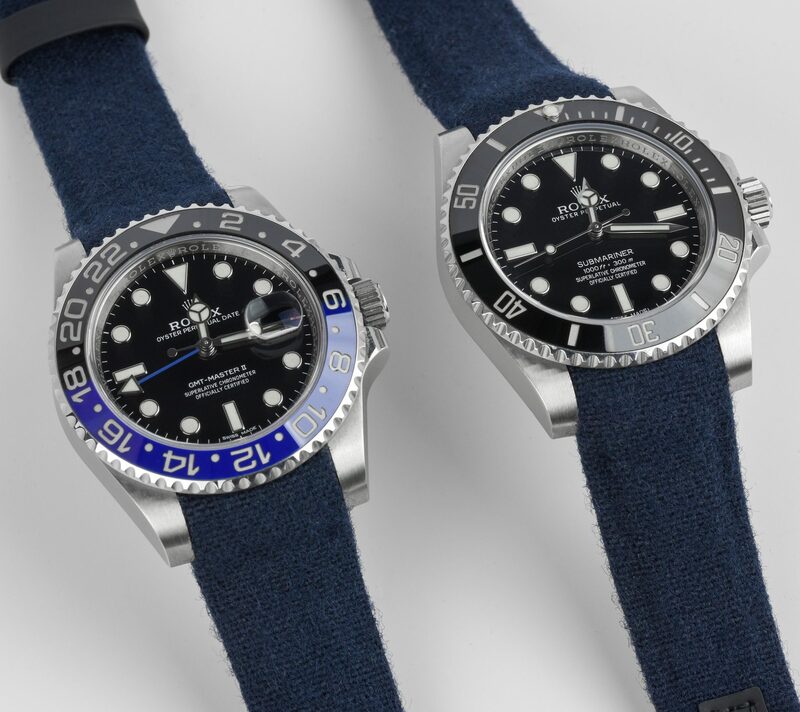 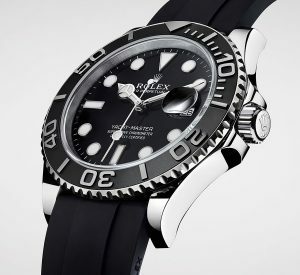 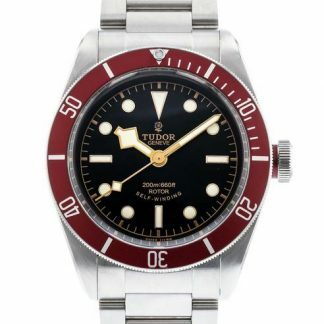 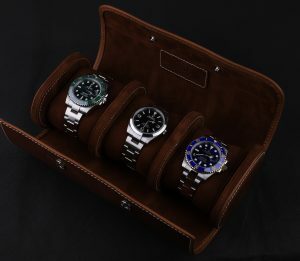 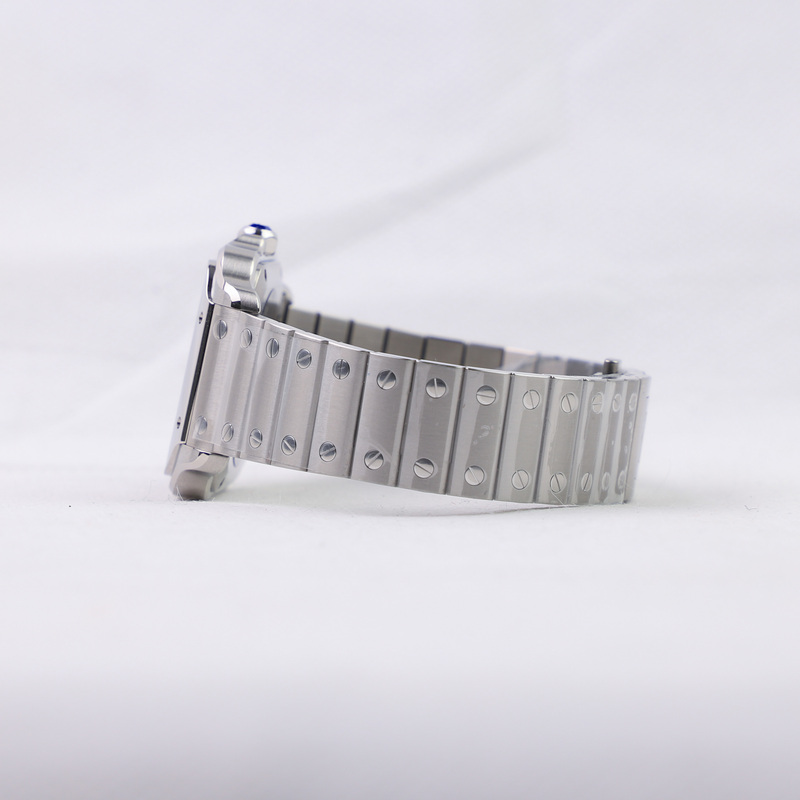 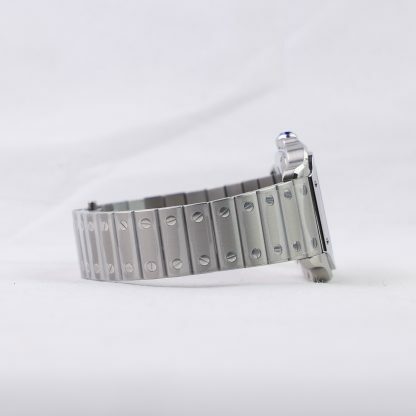 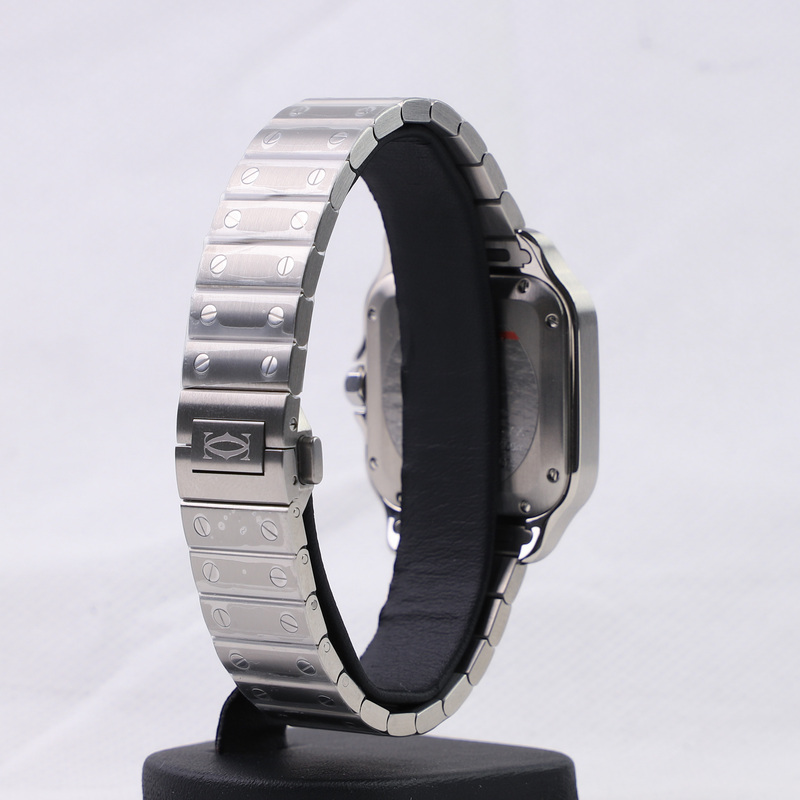 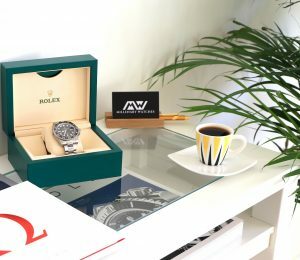 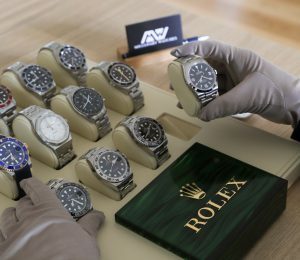 Furthermore, it is also equipped with a Cartier QuickSwitch system for swapping between the bracelet and leather strap without having to use a specific tool.